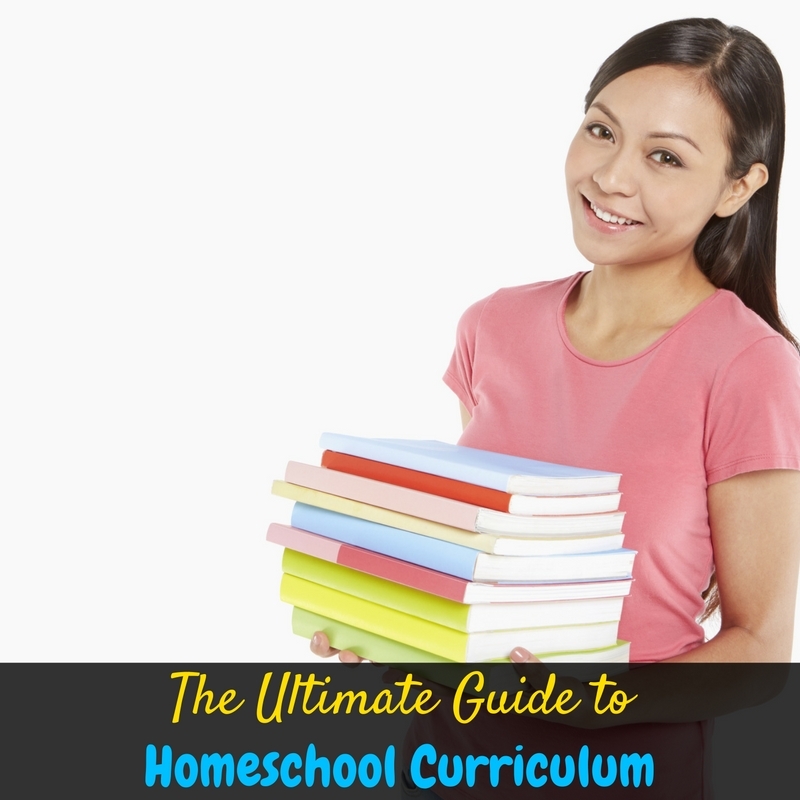 One of the most fun, yet daunting, parts of homeschooling is finding the perfect homeschool curriculum to fit your family’s needs. I hate to break it to you, but as someone’s who’s tried a lot of different curriculum choices, there’s no perfect fit. There are, however, so many different choices out there now that you can easily find one that’s as close to perfect as possible! Finding the perfect homeschool curriculum starts with research, and that’s why I’ve put together all of my best homeschool curriculum resources for you in one place! Click around, read about different choices, and save this post (you can pin the image below!) to come back to it later. I’m always updating it with new reviews! Boys Can Write With the Right Tools Why We Use a Book-Based History Curriculum Planning Homeschool Unit Studies How to Choose the Right Homeschool Curriculum How This Writer Teaches Writing In Her Homeschool How to Prevent the Summer Brain Drain Only Christian Homeschooling Curriculum? Homeschooling Vs. School at Home How I Get Homeschooling Books and Supplies Free!